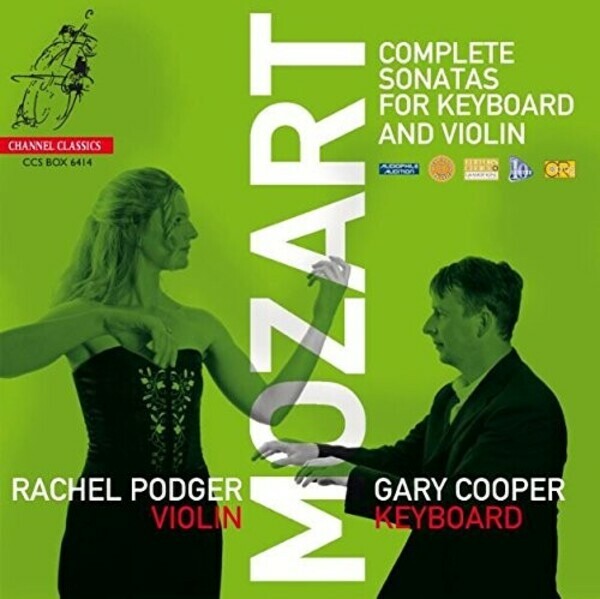 We bundled the eight Mozart CDs that Rachel Podger and Gary Cooper have recorded over the last ten years into an attractive box, with an informative note from producer Jonathan Freeman-Attwood. The duo partnership has taken them worldwide. These recordings of Mozart�s complete Sonatas for Keyboard and Violin have received countless awards and accolades, including multiple Diapason d�Or awards and Gramophone Editor�s Choices, and have been hailed as �benchmark� recordings.